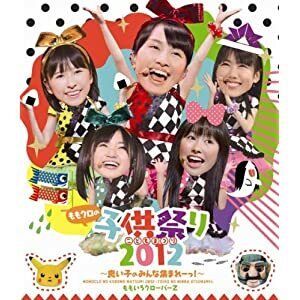 This video is a concert video of July 3, 2011 when Momoclo did a performance three times a day. It is the last live performance of the day. Akari didn't yet join Momoclo. PIA 40th Anniversary "MUSIC COMPLEX 2012"
Actually, you can find other lives saraba on tv on saraba thread. Only Buono and Tokyo Girls Style seem interesting. Now what does this say about me. But I see now some of the ex members you talked to me about ! Rough style and Ano sora e mukatte (and Milky way too) are first songs of momoclo.They are original momoclo songs. Yvelii : the second is more emotionnal when we know it was the last Tsukina's appearance as momoclo (and the first Sumire's appearance too). I love how much effort they put into this and how little they cared about the regular idol image.